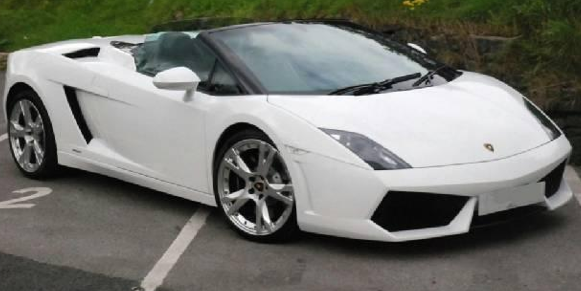 Hire a Lamborghini anywhere in the UK. > Lamborghini Hire Company: Drive the Lamborghini of your dreams. 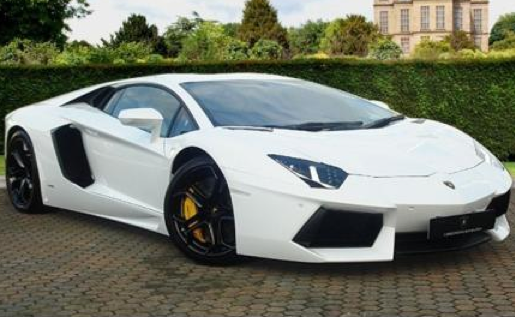 Welcome to the UK's largest selection of Lamborghini's to hire. From the classic's to the latest Lamborghini's rolling off the production line at Santa Agata, we have them all. 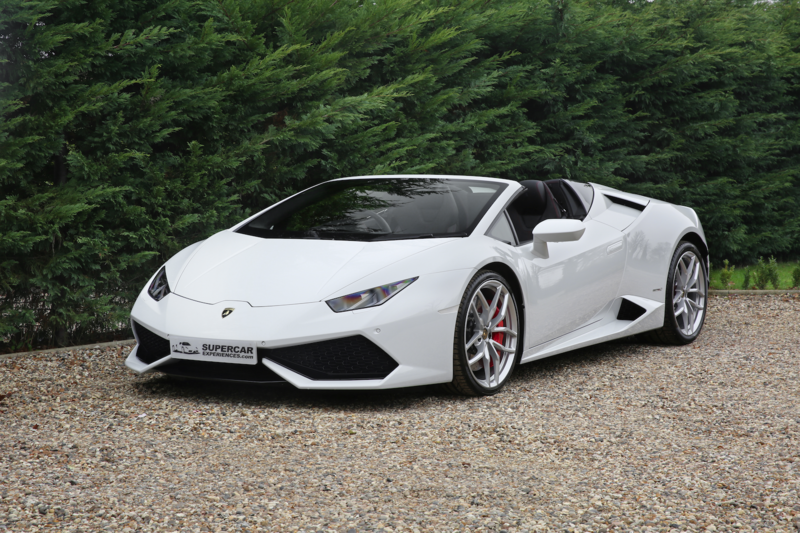 Established in 2003 we are the ONLY specialist Lamborghini Car Hire company in the UK. 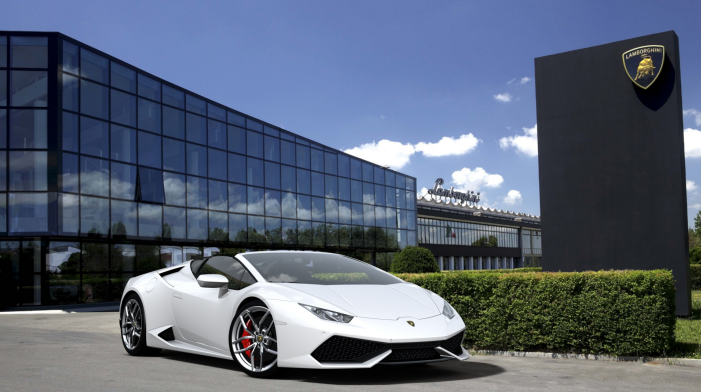 Why choose Lamborghini's Car Hire? Lamborghini has decided to lever-in a little more action than that, and to mark the occasion it’s given the new Gallardo the iconic ‘LP’ nomenclature (LP standing for Longitudinale Posteriore) currently reserved for the flagship Murciélago. The ‘560’ that follows it signifies – in much the same way a knuckle-duster signifies – the fate that awaits any Ferrari 430 Scuderia or Porsche 911 GT2 that fancies a scrap. Even on rough surfaces it feels every bit the equal of the brilliant coupé and apart from Audi's R8 we cannot think of another supercar that flatters and excites in such measures. It's incredibly easy to drive hard but it never seems remote from its driver unlike, say, a Porsche 911 Turbo. Unveiled at the 2011 Geneva Auto Show, the Lamborghini Aventador LP700-4 is the exotic Italian automaker's new flagship supercar. Replacing the Murcielago, it uses a carbon fiber monocoque chassis and is powered by a 700-hp 6.5-liter V12 engine. Paired with AWD and a new 7-speed ISR single-clutch gearbox, the 3,500 lb exotic can hit 62-mph in just 2.9 seconds. 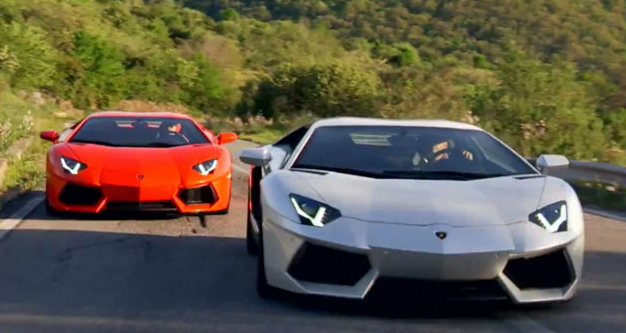 The Aventador is also the first production car to use a racecar-style pushrod suspension. Lauded as “a triumphant milestone that meets its design purpose and fulfills a concept that others have been unable to realize,” the Lamborghini Aventador LP 700-4 is 2012's Car of the Year.....and ours. Successor to the Gallardo, Lamborghini’s most successful model ever, how could they make it any better? But they have! The Huracan has a V10 naturally aspirated engine producing 603bhp and an unbelievable 201mph top speed and that’s’ with the roof down. Peak power is 603bhp, arriving at 8250rpm, while the maximum torque output of 413lb ft is available from 6500rpm. Power is distributed to all four wheels via a seven-speed twin clutch gearbox. The cockpit makes you feel like you’re in a fighter jet more than car and its as sensational to drive as it is to look at. Be one of the first in the UK to drive! Book today! Our verdict: V10 Convertible with the best sountrack in the world! If you like your supercars to be open-topped then absolutely hire this car. The simple truth is that in everyday use the Lamborghini Gallardo LP560-4 Spyder feels and sounds every bit as thrilling as the coupe. And in a tunnel, well, it’s almost enough to make your heart explode. The LP560-4 has been turned from a wedge to a sliver of Italian automotive sculpture. It looks absolutely stunning, of that there is no question. One of our bestsellers! This car is currently on Special Offer for a limited time only. Book today! 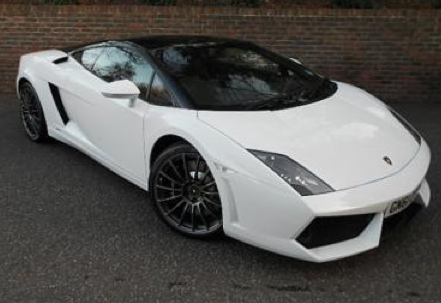 © 2003-2013 Lamborghini Car Hire. All rights reserved. An XSCO Limited Company.